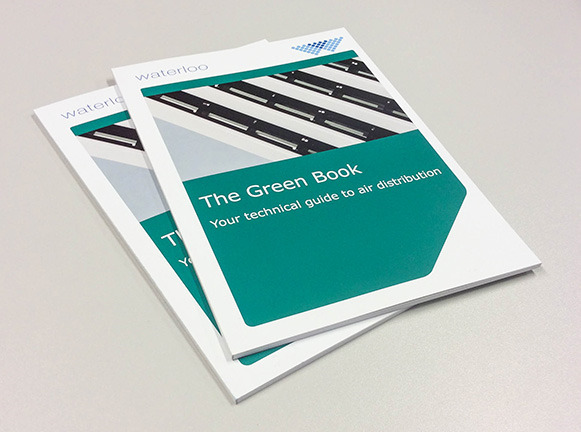 The Green Book, the industry’s air diffusion technical guide from Waterloo Air Products, has been newly updated and improved. Waterloo's updated guide includes all necessary information on air diffusion. With 26,000 hard copies and hundreds of downloads of the first edition in circulation, this popular guide has been an indispensable resource for the industry since 2011. 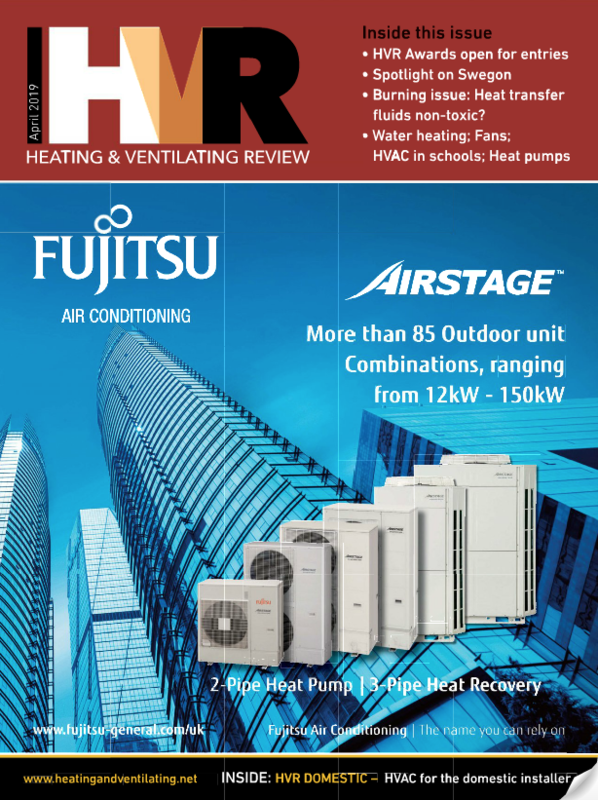 Waterloo has now updated the 48-page second edition of The Green Book to include everything required by HVAC consultants, engineers and architects to incorporate air diffusion into their projects. The publication is packed with information on air diffusion, including comfort criteria and acoustic information, as well as terms, definitions and symbols. 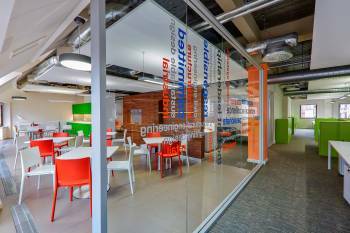 In addition, there is information on conventional air diffusion patterns and a simple product selection guide. While Waterloo uses its products for illustration purposes, this unbiased guide provides important performance data to make it easier to choose the right product for the project.